For all Brompton front hubs (including hub dynamos) and 1 or 2 speed rear hub. Not compatible with Internal Gear rear hubs. 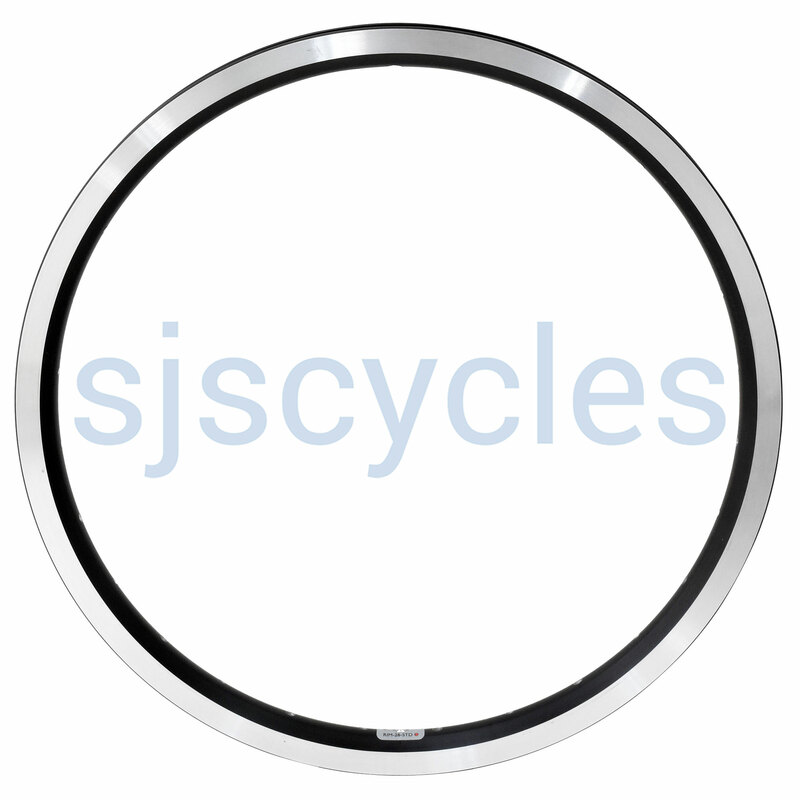 SJS part #43713, can this rim be suitable for brompton new York edition front wheel? my promotion is 6 gear sport handbar. This rim will be fine for use as a replacement front rim for your bike.